An '80s look meets today's comfort. 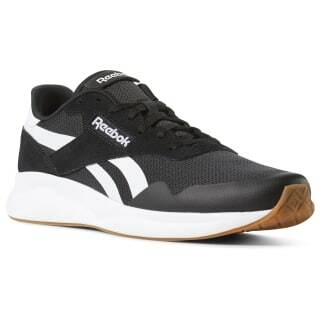 These shoes show off a retro running style with a mesh and suede upper. 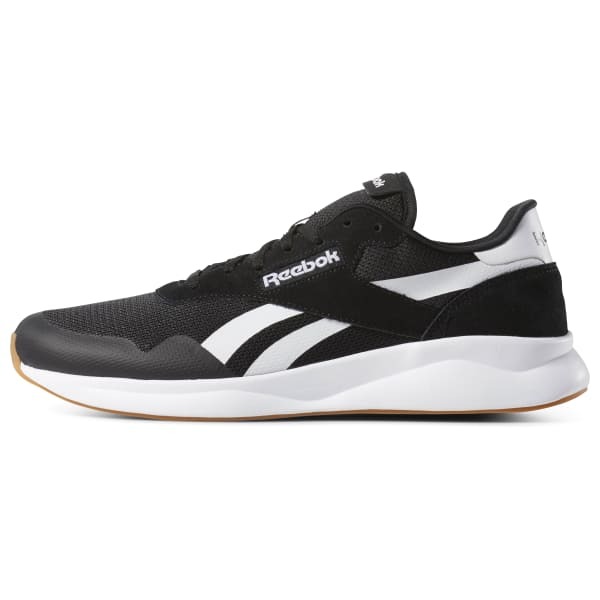 A soft foam midsole adds to the laid-back design and feel.